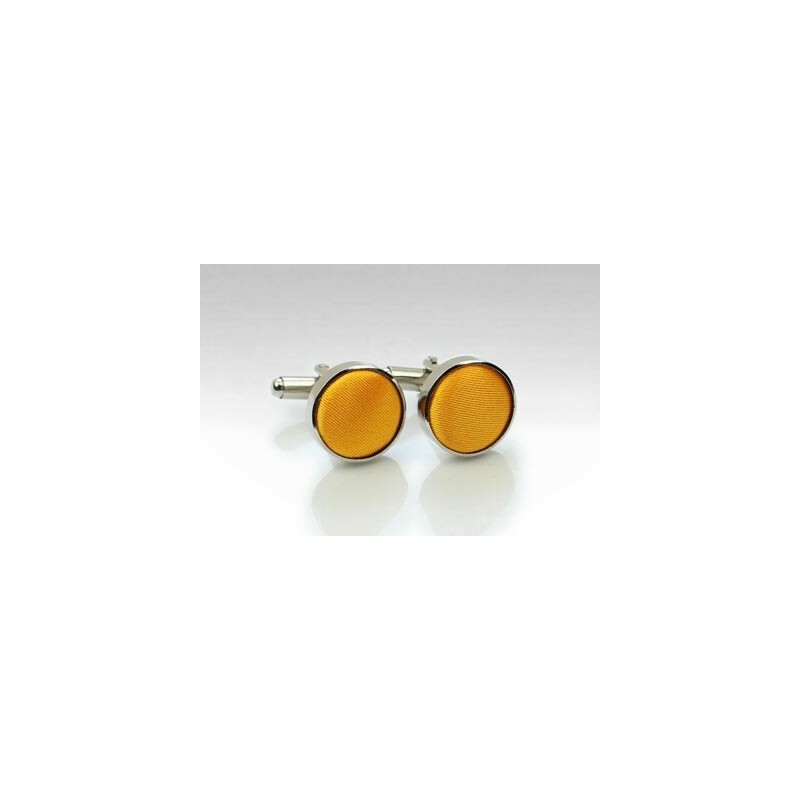 A formal silver cufflink stud paired with a formal gold fabric covering. A great set for navy, gray, and olive jackets. For matching ties and hankies please see the links below. 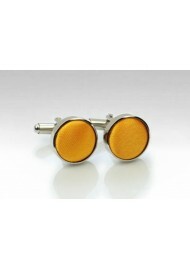 This new fabric cufflink collection by PUCCINI is now available in 50 different colors.